According to The Lancet, all exercise types are associated with a lower mental health burden – yes, even the simplest of exercises, such as walking! 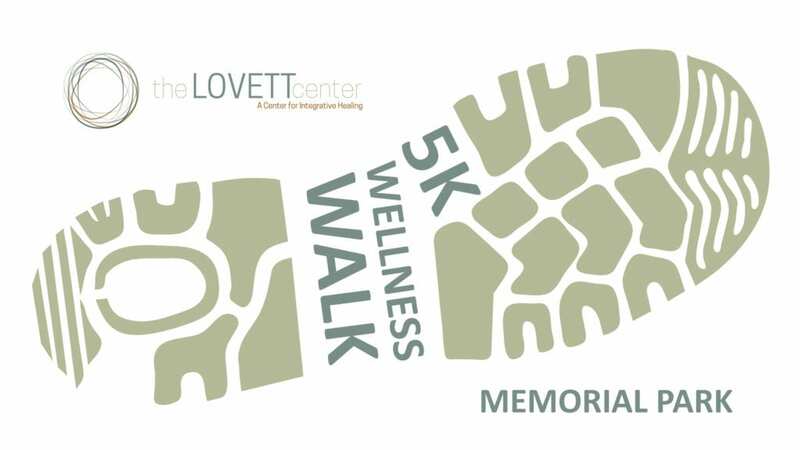 In an effort to promote wellness and self-care amongst Houston’s mental health community, Cyrus Martin, Director of Admissions, has started a monthly 5K wellness walk. All mental health professionals and their family are welcome to join. The group will meet on the last Saturday of every month at 9:00 a.m. at Memorial Park, near the Tennis Center at 1500 E. Memorial Loop, Houston TX 77007. Each month, the first few participants will be gifted with a limited-edition The Lovett Center track & field t-shirt. To check-in, simply look for the Lovett Center tent. Whether you’re – experiencing feelings of shame or lack of self-worth – feeling stuck or overwhelmed with anxiety or depression – in a difficult..
We are incredibly excited to share that The Quest Program, a psycho-educational and experiential journey designed to lead gay men into a powerfully..
“Science has long understood that REM sleep—the stages of sleep characterized by rapid eye movement, in which most dreaming takes place—plays..
Ernest Patterson, The Lovett Center clinician and Pathos Adolescent Program Manager, was honored to recently serve as they keynote speaker at..
“You can do more to help the crisis than.. Whether you’re – experiencing feelings..
Members of the Hazelden Betty Ford Patient Care Network have contracted with Hazelden Betty Ford Foundation (HBFF) and agreed to put in place certain processes and procedures intended to facilitate continuity of care for patients. Members are independent providers and are not staff or employees of HBFF, and as such HBFF cannot oversee, vouch for, or guarantee any services provided by Members.